How do I pick a hair dryer? There are so many to choose from! Are some better than others—the costs are all over the place! When you consider a hair dryer, first start by considering the type of hair you have, the results you’re looking for and the strength of your arm (sounds silly, but if a dryer is too heavy it will be burdensome for you). When it comes to cost, you’re absolutely right—they range from the low double digits to hundreds of dollars so it sure can be confusing! Let’s first talk about some of the most important features to look for based on the above. You’ll get your answer by the end of this post. Every hair dryer will clearly indicate the product’s wattage. All you need to know is that this number tells you how much heat and wind power you’ll get from the motor. Find a blow dryer that’s between 1800 and 2000 watts to get your hair dry as quickly as possible. If the wattage is too low, the dryer will take forever, which means more time exposed to heat and more damage. Ionic hair dryers help speed up the drying process. Here’s how they work: Ions are negatively charged while water is positively charged. By using an ionic dryer, the ions help the water scatter, which inhibits the water from soaking in to the hair shaft causing your strands to become frizzy. 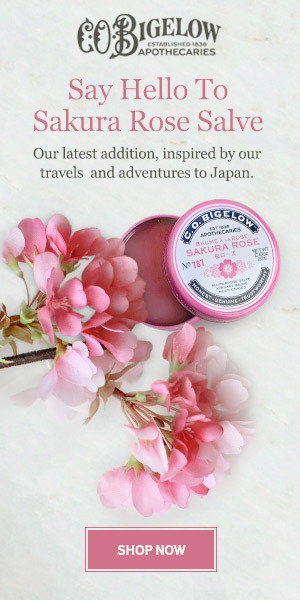 This also helps to close the cuticle, creating a sleek, shiny and polished look. Because ionic technology boosts the hair dryer’s ability to disperse water, it can also significantly reduce drying time—sometimes as much as around 70%! This also means the heat doesn’t need to be scorching hot to effectively dry, which further helps prevent fried strands. Tourmaline dryers include tourmaline (a glassy mineral) inside the tool, which serves to amp up the amount of ions. The T3 Featherweight Dryer takes it up a notch by saturating airflow with far infrared heat, which means it uses longer energy wavelengths to penetrate the hair and dry it from the inside out. Ions sound great and everyone needs them, right? Not exactly. 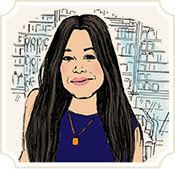 If your hair is frizzy, thick or doesn’t dry easily, ions are godsends since they help create smoothness and slickness. However, if your hair is oily or flat (and your goal isn’t to get that sleek look), ions will only counter your aspirations for tousled, volumized and textured hair. The Harry Josh Pro Tools 2000 Pro Dryer features an option where you can toggle the ion generator on (negative ions) or off (positive ions). Many hair dryers allow you to customize the heat, offering two or three heat-level settings. If your hair is thick and coarse, a higher heat will help remove moisture as soon as you step out of the shower. If your hair is already half air-dried, though, you should consider a lower heat to prevent frying. Lower heat is great for thin, fine or weak hair since it tends to dry a lot quicker. You can also use the “Cool Shot” option, which blasts colder air to lock in shine. You probably know by now that to avoid damage, the goal is to reduce the amount of time your hair is exposed to heat as much as possible. You can play around with the speed options as well. Many dryers have at least two heat settings. If you prefer to keep the heat low but crank up the speed, you might be able to dry your hair without the scorching temperatures. Diffusers distribute the heat more extensively, which helps curly-haired girls keep their manes smoother. Concentrators narrow the airflow, making it great for a straighter style. Long gone are the days when you need to hold a heavy machine with one arm to dry your hair. These days, the nifty high-end professional dryers are lightweight—we’re talking about a pound. Ultimately, the right hair dryer for your hair will help you reduce frizz, increase shine and maintain your hair’s health while making it easier to comb and retain the style you want. This means you want a well-crafted dryer that will minimize heat and dry time. On top of that, you want a sturdy dryer that will last you for years that’s been engineered with the technology we mentioned above. Find a product that was built with product longevity and hair quality in mind. If you have flat, lifeless or oily hair, you can benefit a lot from a dryer like Harry Josh’s since it gives you the option to blast ions (or not). If your hair is thicker and takes a long time to dry, you can use either option. 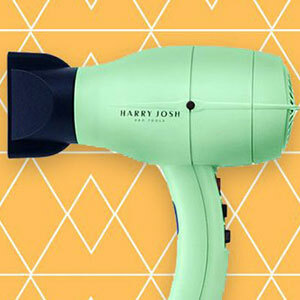 Finally, if you don’t think your hair is flat nor thick, but normal, you’ll love the Harry Josh 2000 since it offers more versatility with its two nozzles and ion-switch option. Wishing you a lifetime of good hair days! The C.O Bigelow Beauty Expert explains key hair dryer features and capabilities, and compares two of the best hair dryers from Harry Josh Pro Tools and T3.